Does your apartment need maintenance? Please let us know! We take pride in keeping our properties clean and safe. If you need something fixed, let us know. Just fill out the form below and our Maintenance Crew will be notified. Depending on the urgency, we’ll do our best to have it fixed. 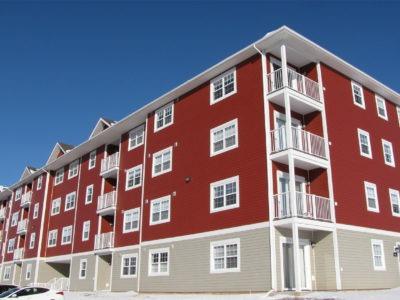 At Rent Moncton, we strive to offer everyone quality spaces that you can call home. 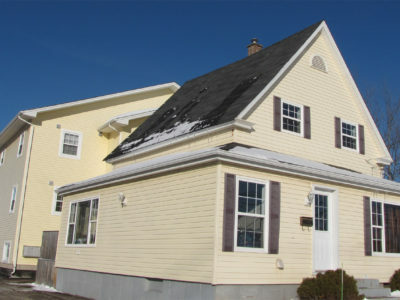 We have a wide variety of offerings around Greater Moncton that are garanteed to match your needs. 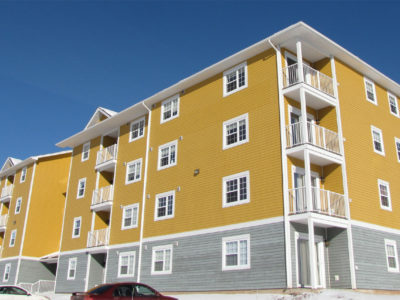 Give us a chance and you'll see the Rent Moncton Difference!